Welcome to the Southeast Piano Hospital... where our patients always come out singing! 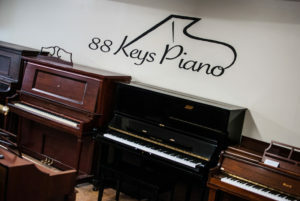 From sticking keys, chipped keytops, and non-working pedals; to deep gauges in the wood, water mark stains, and broken strings, we can take care of all of your minor and major piano repairs. 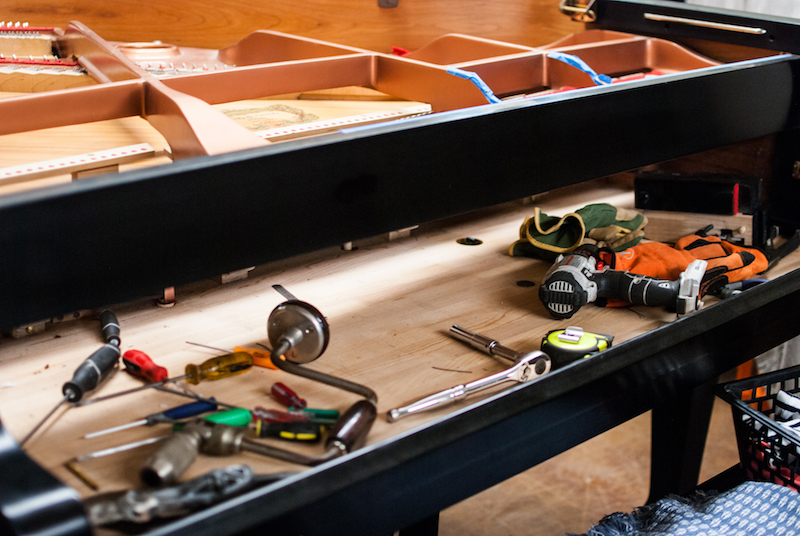 Most repairs can be done on site so that you can continue to enjoy your instrument without major disruption. If your piano does need to come to our shop, you can rest assured that the turn-around time will be expedient and the job well done! Below are only some of the many repairs in which we specialize.